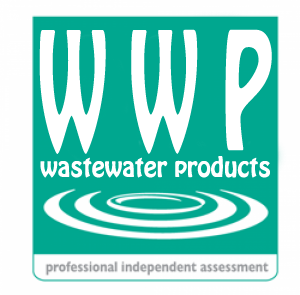 We have in our range rainwater harvesting systems. These items harvest rainwater from your roof into a storage tank which supplies the water to your home. With the introduction of water charges this is now a very viable purchase for Business and Domestic Sales. 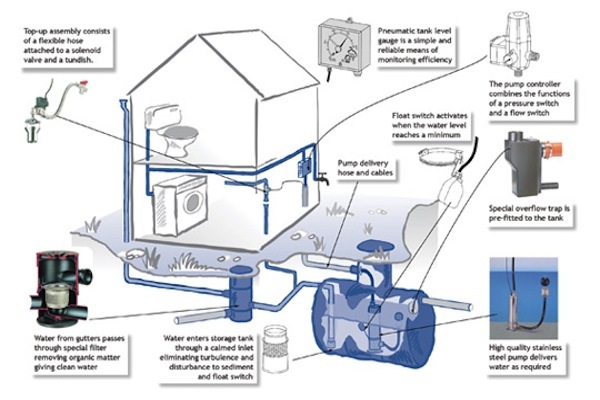 Rain water harvesting is a simple system which collects roof water cleans it and supply’s it to the house for use in the bathroom cisterns and the washing machine, the washing machine and toilets require the majority of water used in a domestic home. 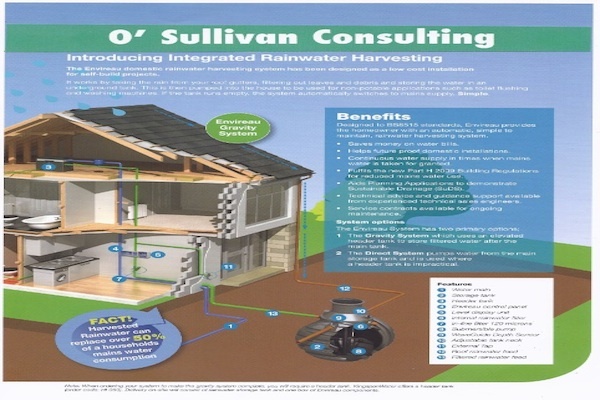 Rainwater harvesting is an excellent purchase for any individual building a house who is aware of the likely high water charges coming on stream in Ireland. Rainwater Harvesting Saves money on water bills. Harvested rainwater can replace 50% of a households mains water consumption. Future proof your build.